The tablet napkin 200 compressed tissue just 580 -rs coin tissue(candy pack) Crisps, Snacks & Nut is manufactured by Magic and was added around June 2017. The best price for the Magic Tablet Napkin 200 Compressed in India is ₹ 580 sold at ebay and available with free shipping and delivery within 10 DAYS WITHIN INDIA , 21 days OUTSIDE INDIA. 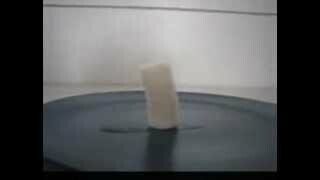 magic tissue/compressed coin tissue/napkin How it works?